John Kelly, former Navy SEAL and Vietnam veteran, has a mission - but the Pentagon wants him for a mission of their own. 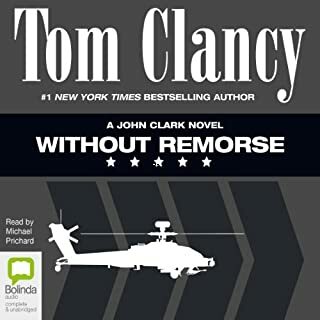 As Clancy takes us through the twists and turns of Without Remorse, he blends the exceptional realism and authenticity that are his trademarks with intricate plotting, knife-edge suspense, and a remarkable cast of characters. This book became the benchmark on release, it continues to be the guide for this genre. A bit of a struggle to get through. The descriptions of the battles are too in depth for my liking. Overall a good story though. just wow amazing book. 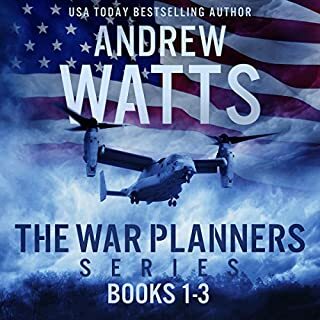 would recommend to anyone into cold war military technology, tactics and human stories. 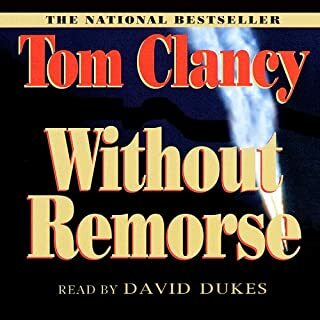 The narrator sounds like a computer generated voice and this title is slavishly read as the original text rather than actually read as a person would. The abbreviation mk. donating the work mark is read as it constituent letters M K as an example and this is done throughout. This is fine if you are familiar with the parlance but not so much if you are not. Good cast of characters, and a believable plot line. Narrator was good, but took some getting used to at first. An exploration of theatre wide conventional warfare between the former USSR and NATO. Meticulous attention to detail, interweaving simultaneously a number of storylines that are dramatic and suspenseful. A boys own roller coaster that will doubtless hold you in the grip of the narration. Excellent work despite the progress of time. 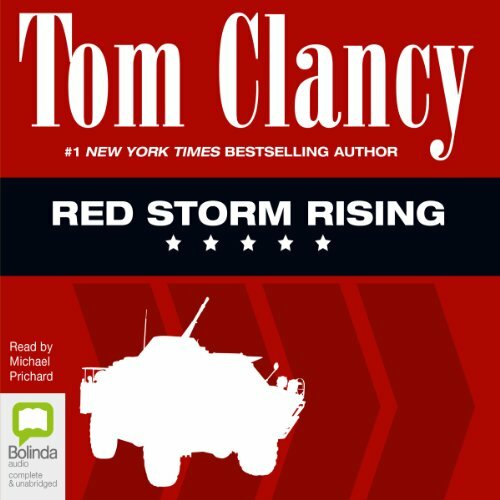 What did you like most about Red Storm Rising? 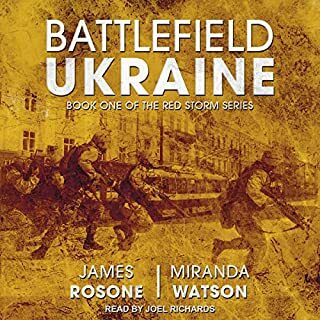 What other book might you compare Red Storm Rising to, and why? 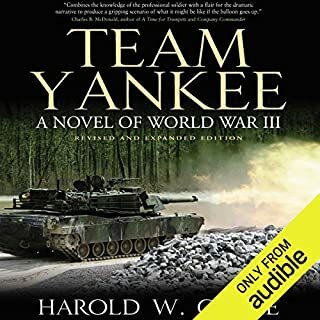 This was an enjoyable listen because it was easy to follow and it felt like the intertwined stories gave a sense of the scale of the war. 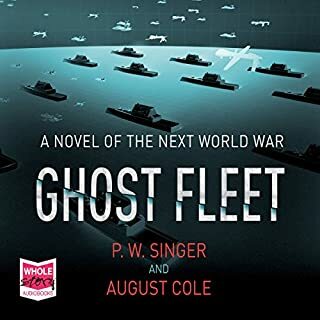 It was perhaps tedious at times because the narrator was a bit military in his delivery and as we learnt 10 different ways to find and sink a sub, it became clear that sometimes you just have to be there. Red Russia, oil and war. Red Russia and their Marxist views failing yet again. It kept me wondering how bad things could have been if the Soviet Union didn't collapse. I'd read this book some 15 years ago or so. 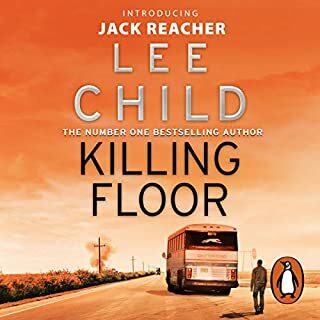 Listening to it again now, with the hindsight of more recent events and the state of world politics as it is now (in 2014) it's quite prescient about how things could have developed (particularly as regards "non-state aggressors"). The story actually moves along at a decent clip, so it didn't feel like you were plodding away through a long novel. That said, One of the weak points that I remember from reading the book applied to the audio version too. It's easy to lose track of all the characters, especially the Russian ones, as to who is who exactly. This is very true when it comes to players who you haven't seen/heard for a few chapters later on in the book. 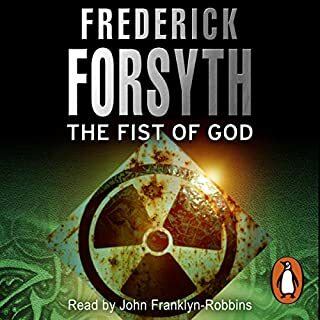 Michael Prichard did a reasonable job narrating this, but he could do with a bit more variation for the characters. There's a few times where you have 3 or 4 characters talking, and it's too easy to find yourself losing track of who's saying what. 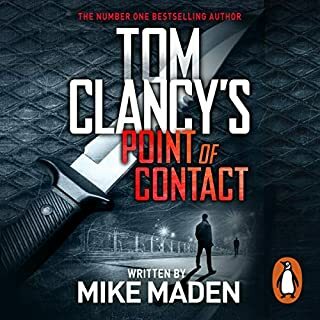 All in all it's a good book, if you're into techno thrillers, and it's one of Clancy's better ones, quite probably because it was an early one that he wrote completely himself, and without the more convoluted character history that eventually put me off the later Jack Ryan series (although Hunt For Red October is still a personal favourite. 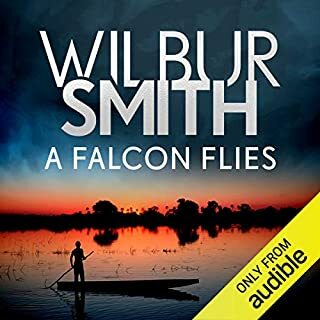 If you're listening to this, you'll want to do it in big chunks, just to make sure that you keep the story straight and get the most out of it. Yes. It's too good to keep to oneself. A professional rendition in a very acceptable accent. The arranged explosion at the Kremlin. It is easy to see just how easy it could be to start the next war. 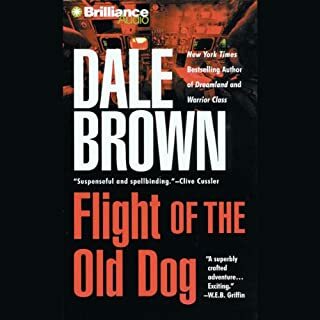 I last read this book nearly 30 years ago on first publication. It's sheer scale was as immense as back then, and always looked forward to my next story fix. 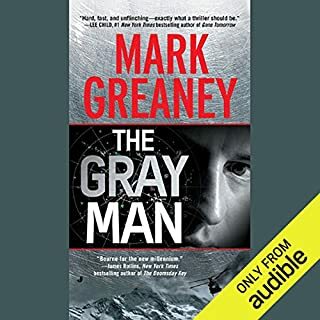 Just wish someone had the time and money to plough into a TV adaptation, as the big screen would be far too limiting for this story. 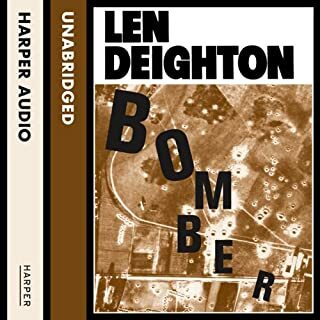 Read this book when it came out and hasn't lost any of it's dynamism on listening again my years later. A good strategic overview of what if scenario , highly recommend. 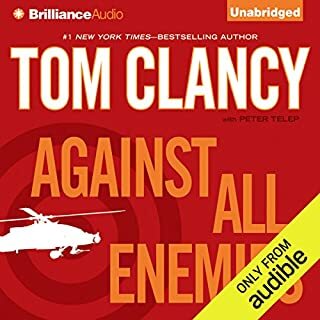 I read this book years ago and loved it, so I thought I would give the audio book a try. The narration grinds you down as it's delivered in what's best described as an aggressive shout. what's more is there it's no change in tonality between characters. 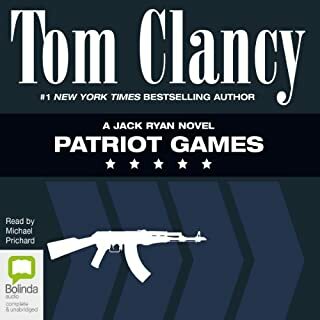 Other narrators make an effort to , for example portray a Russian character in a tone that sounds Russian. Can't even do a close English accent. Given up on it - would like my money back please. Fantastic scale and scope WW3 but still keeping the human view as well. Very enjoyable. 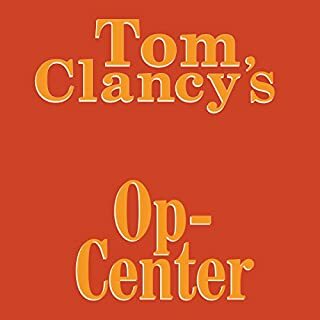 Tom Clancy at his very best, a riveting story and a must read for all fans. Really enjoyable. 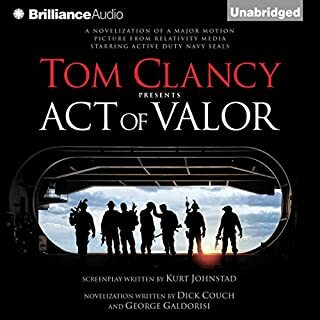 I listened to audiobook which recommend. Sure its a good read too. A well thought plausible scenario played through for war between nato and ussr. 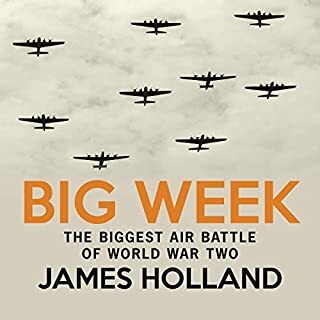 Includes fascinating account of submarine warfare (ref to this book came from Hunter Killers by Ian Ballantyne) as well as other theatres. You can tell Clancy did his homework.